Abed makes it complicated for Troy to love him. Made for Pride Month! 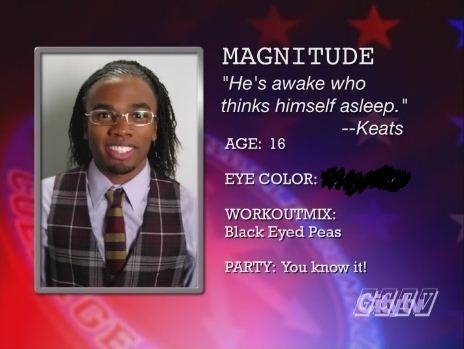 What is Magnitude's eye colour?